The client is a beautiful, historic, North Texas town about an hour southwest of the Dallas Forth Worth area. The client is well known for their town square, stunning lakes, and friendly, small town, Texas charm. While the client has many desirable attributes, they were branded as a “day trip” town. Since the client was well known as a small town within a short drive of the Dallas Forth Worth area, they were branded as a place to take day trips. This was an issue because what fuels tourism dollars is people staying in hotels. The Hotel Occupancy Tax (HOT) is the tax added onto hotel rooms at the end of a visit, and it in turn pays for marketing and tourism expenses for a town. It is extremely important to tourism bureaus that there are “heads in beds” so they have these HOT funds to work with. If there are not enough HOT funds, it negatively impacts tourism bureaus and therefore negatively impacts a towns tourism industry. Since the client was viewed as a day trip town, they were losing huge amounts of HOT funds, which negatively impacted their tourism industry. MindEcology was faced with turning this day trip town into a place where tourists wanted to stay for several days, and most importantly stay in hotels. Using TV commercials, social media, radio, and print ads, MindEcology was able to change the perception of the client in an engaging and fun way. To turn the day trip perception upside down, MindEcology commissioned Chet Garner, famous for his TV show “The Day Tripper,” to make a commercial on how the client’s town requires more than just a day trip. Garners show is in 60 markets and has been on for seven seasons, so his credibility was extremely beneficial to the client. MindEcology’s strategy of using Garners credibility with the idea that the client requires more than just a day trip strengthened the client’s reputation and helped them achieve maximum results. 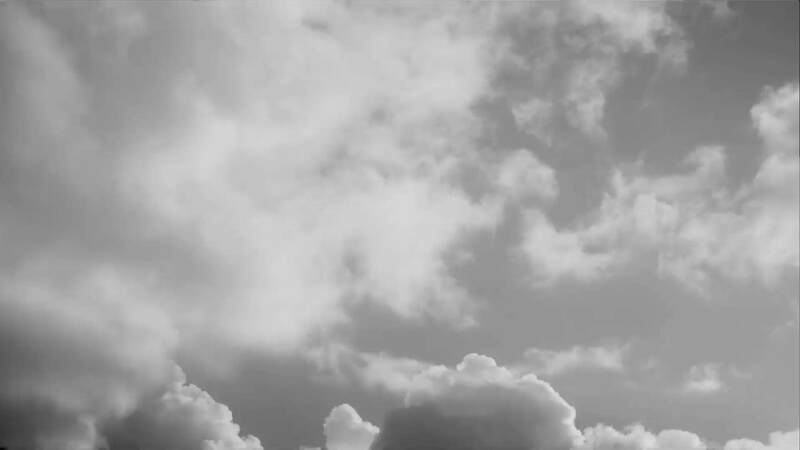 While the TV commercial served as an anchor for the campaign, MindEcology also produced online, social media, radio, and print ads for the client. The larger integrated campaign that attacked the perception of the client just being a day trip town was extremely successful and helped the client to grow their tourism base and profit. 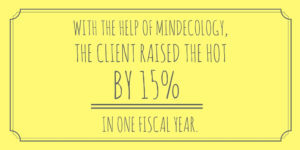 With the help of MindEcology, the client raised the HOT by 15% in one fiscal year. Visitation also skyrocketed, but the most impressive part of the integrated campaign was this increase in the HOT funds that tremendously benefitted the town and the tourism bureau.